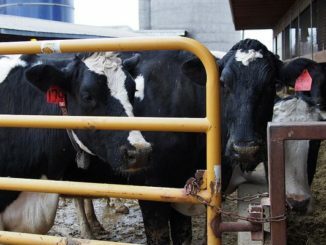 University of Minnesota Extension, in collaboration with the Minnesota Dairy Initiative – SouthCentral Region, have announced the upcoming schedule for the 2018 McLeod & Sibley Counties Winter Dairy Series in an effort to bring dairy production education to the region. 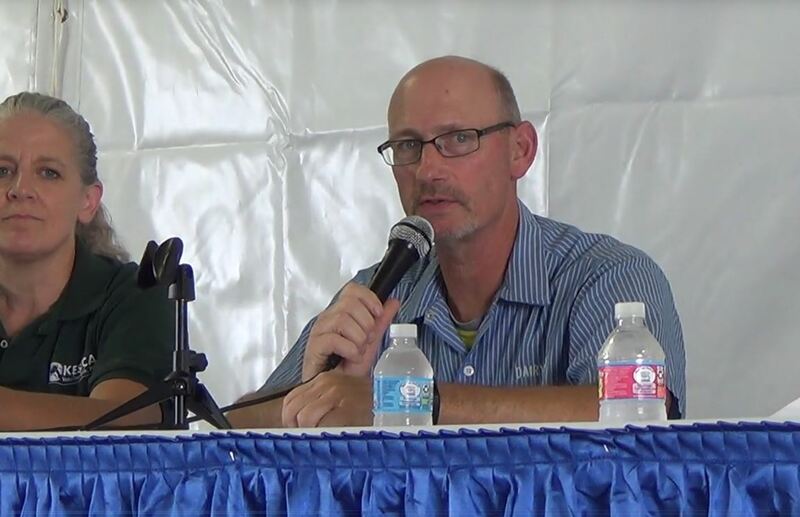 The 2018 panel entitled “Managing the Storm” will be held on Monday, December 10th at the Glencoe City Center in Glencoe. 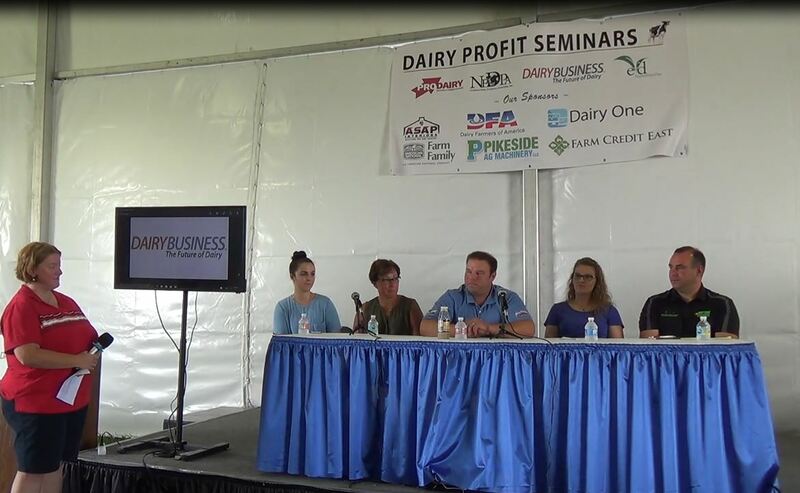 The featured panelists, dairy producers Larry Dreier, Leah Kurth and Extension Educator Brenda Miller, will lead a discussion about success and struggle in the dairy industry and the many important lessons they’ve learned along the way. This event will run from Noon to 2:00 p.m. and is free to attend, however pre-registration is requested. A light lunch will be provided. 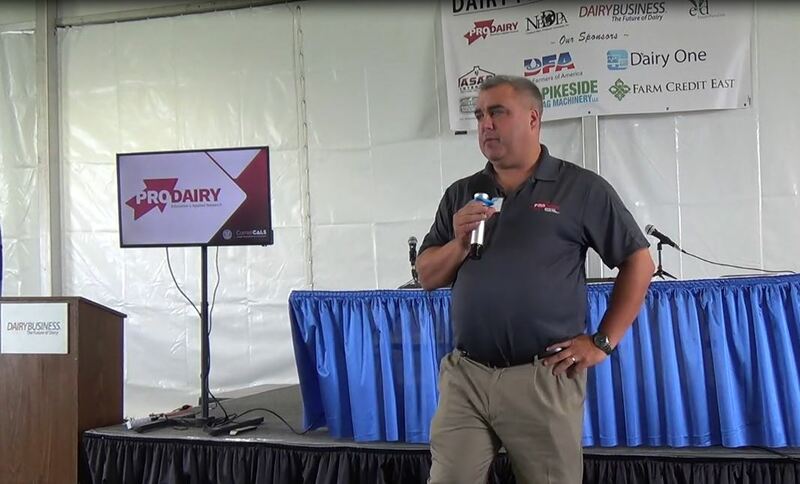 In recent history, the challenges facing dairy farmers, from cost of production to international market dynamics, have become more and more pronounced. 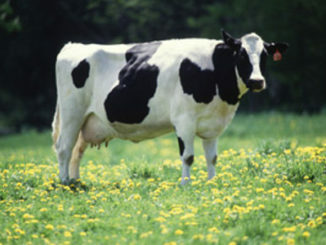 Dairy farmers are unique in that they’re accustomed to the hard work and perseverance necessary to make it through these difficult times, but what about when the unpredictable happens? Or when something goes beyond one’s control? Panelists at this event have firsthand experience in these areas, from loss of loved ones to financial stress, and are eager to share their stories of how they overcame hardship and managed the storm.